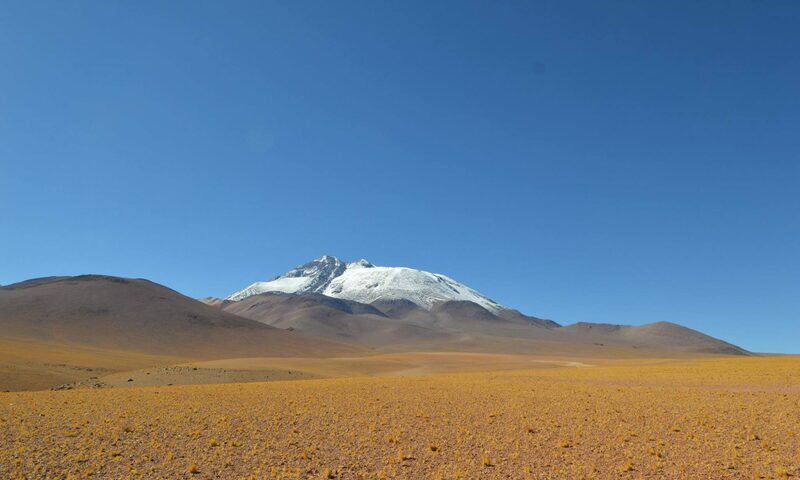 If you would like to be guided up this near 7000m remote trekking peak then we offer a unique opportunity to go explore the interior of the Atacama. We fly to Santiago and hire a 4×4 and then head into the outback to a remote mountain hut and acclimatise on smaller peaks for a week before heading up the mountain. 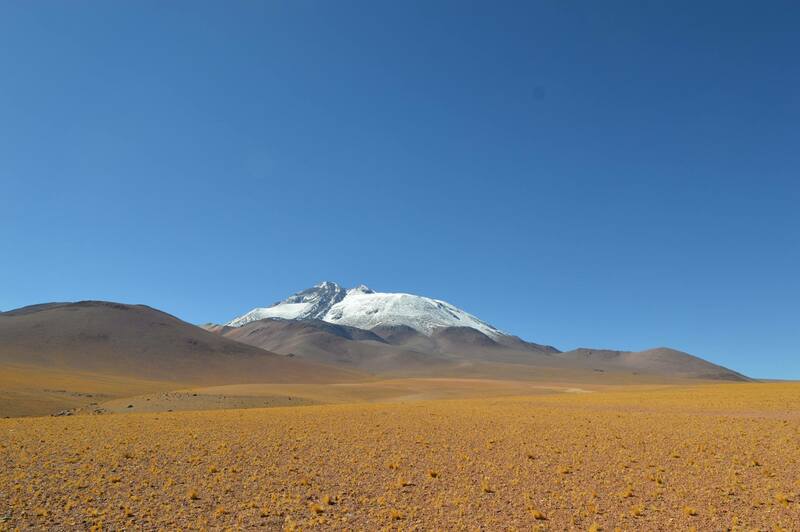 This is a bespoke trip and requires a permit which must be applied for months in advance. 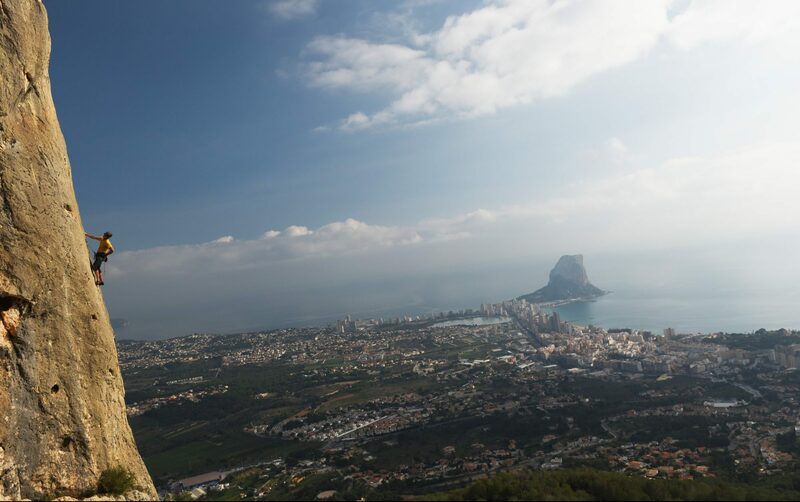 It is not just a walking holiday but something of an adventure. As you’ll get to drive off road and you can feel like a true adventurer. 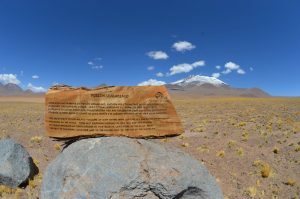 This is a 14 day trip which starts in Santiago. Some winter mountaineering experience with wearing crampons and using an ice axe. 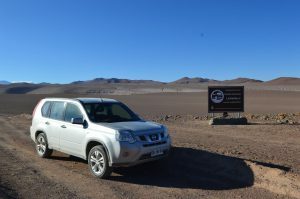 This is more of an adventure so we will spend a few days preparing to drive to the mountain and as soon as possible drive up into the Atacama Desert to get to Altitude. 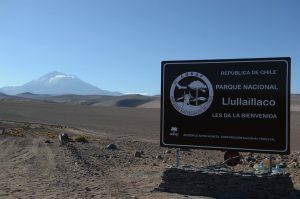 Some of our acclimatisation will be on the journey up from Santiago in 4×4, and some will be walking on and around Llullaillaco. We meet on the first day of the trip at Santiago Airport, Chile. 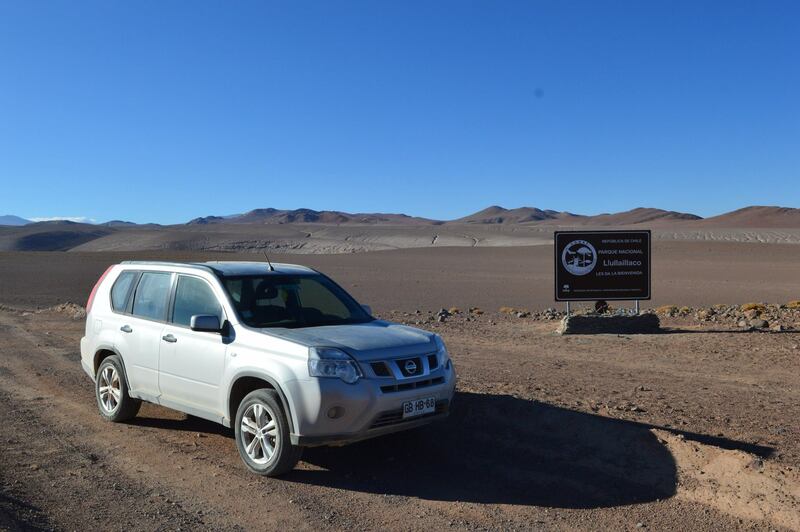 Where we hire a vehicle and journey north to the Atacama Desert and the basecamp. 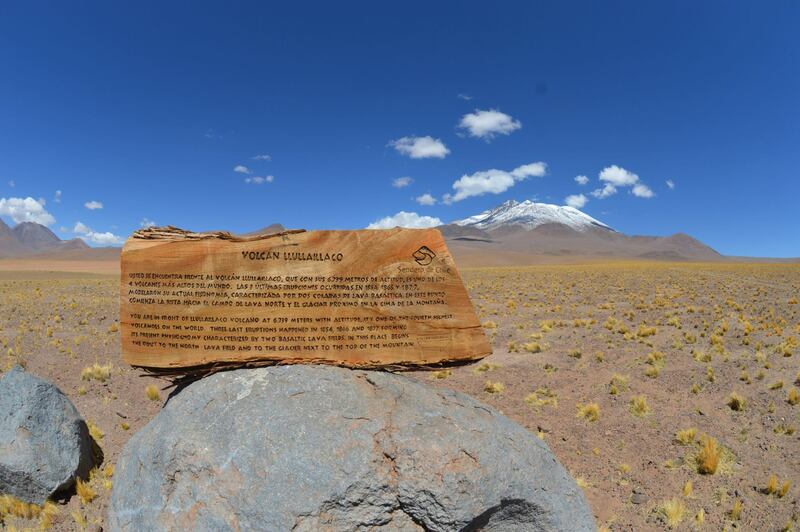 Looking up at Llullaollaco from the park boundary. 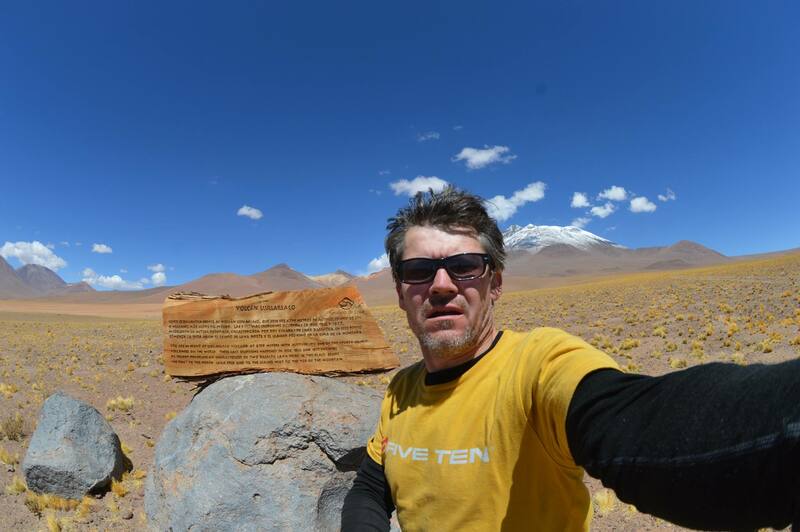 Sunnier Climbs head coach exploring the Atacama in Chile. 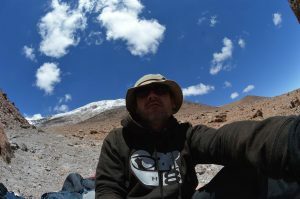 Looking up at Llullaillaco, which was one of the first mountains we have evidence of being climbed.